Everything from art and house wares to jewelry, books and games. Dog-friendly store that sells top brands in outdoor gear. Homey cafe offering WiFi & light bites, plus baristas crafting fair-trade espresso drinks. 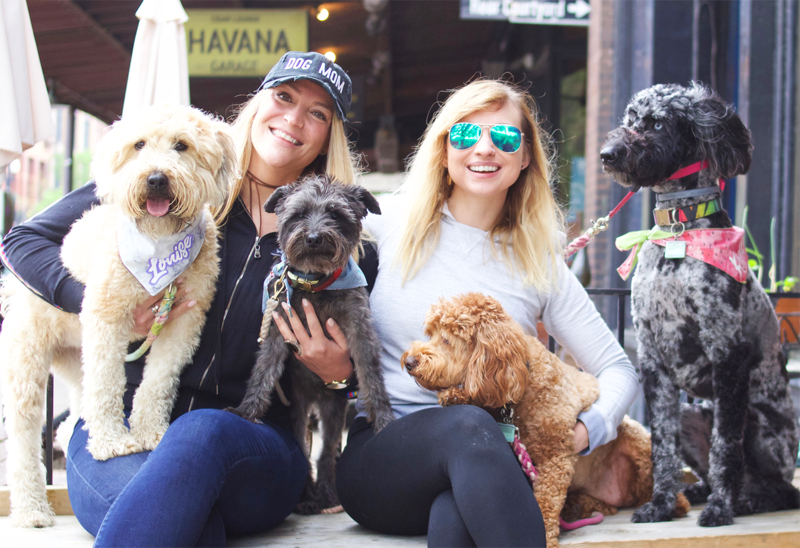 Dog-friendly Events & MeetUps	Get to know your dog community! Know a dog-friendly business, place, event or meetup? Post it on omaha.dog and share it with your community! Add a Business or Event for Free! 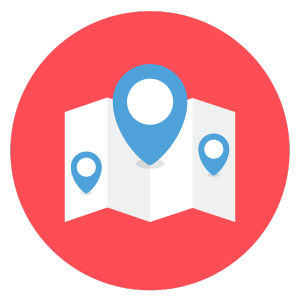 Add photos, links to the website or to social media, include an address and hours of operation, and add which category it belongs to! Leave reviews and bookmark your favs! Wanting to try a new groomer or have feedback for the last patio you visited with your dog? Tell the community! Leave a review and bookmark you favorites. omaha.dog is operated by two best friends that love dogs and their Omaha community!